News HDR Gaming Deep Dive: The Secrets Behind Brighter & More Vibrant Gaming! 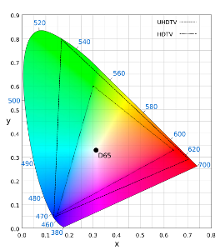 Recently, a new VESA standard was brought forward to help define HDR specifications in the context of PC monitors. DisplayHDR - aka High Dynamic Range for PC monitors – leverages its capacity for displaying a greater contrast ratio in order to reproduce more vibrant and realistic scenes. This is due in part to the deeper blacks and higher white levels. The result is greater depth of detail and, more importantly, a picture that appears more lifelike to the human eye. 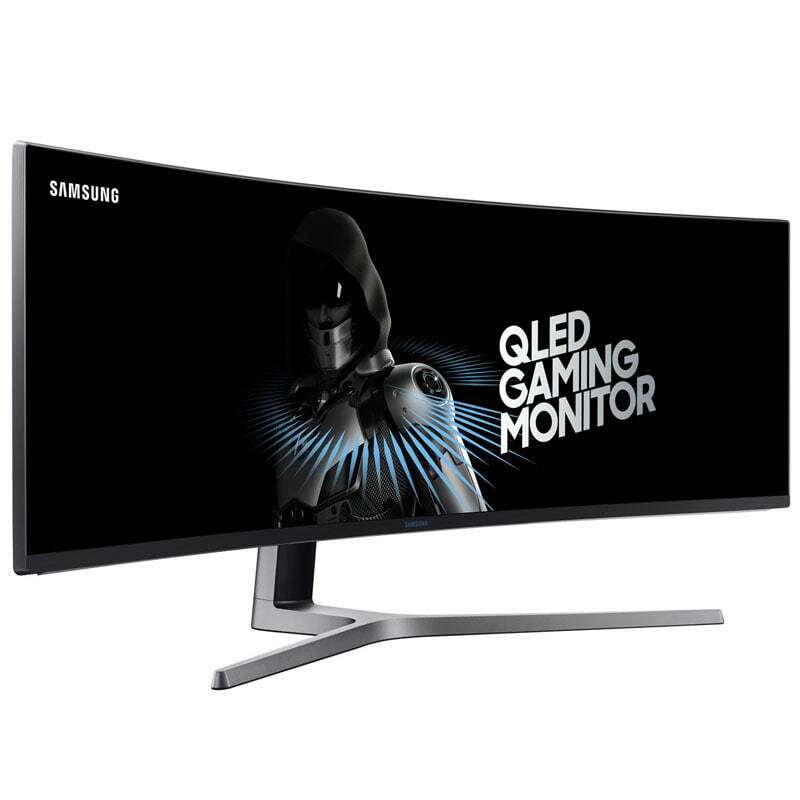 There is already an extensive array of modern TVs that offer HDR, however PC monitors have lagged behind in this respect, even if the tide has begun to turn over the course of the last few months. HDR plays not just an important role in the optimal reproduction of TV pictures, it also plays an ever greater role when it comes to gaming, given the growing numbers of games that are beginning to offer HDR support. HDR helps illuminate dark corners in games, and even makes explosions appear more vibrant and realistic. Everything from natural settings like rivers, valleys and mountains all the way to fantastic scenes hailing from the realms of science fiction all benefit from this technology. Immersion in games also enjoys a marked upgrade. 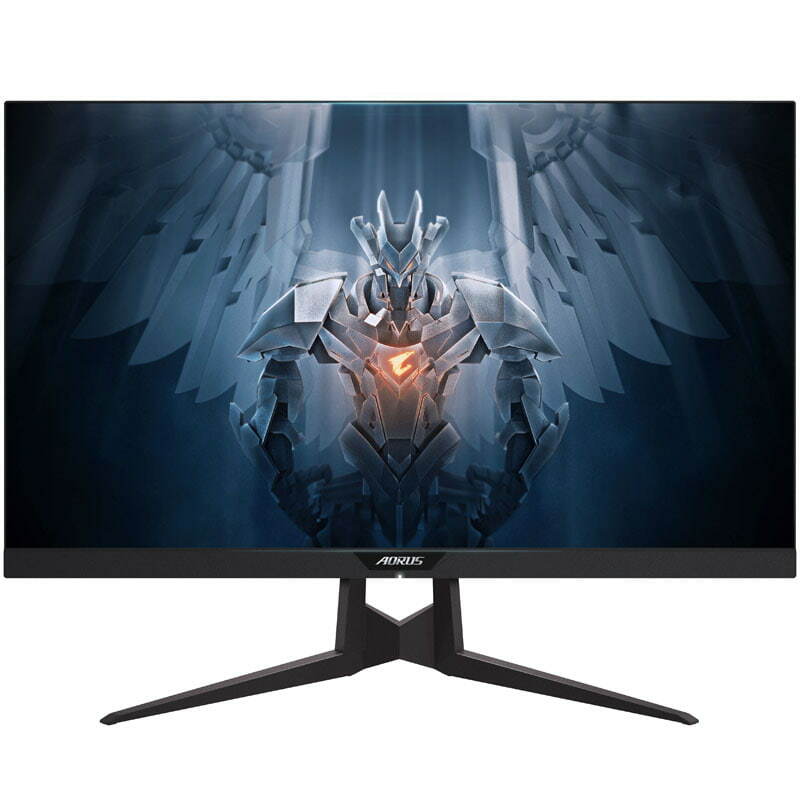 And because more and more developers are starting to offer HDR, the number of hardware manufacturers offering PC monitors with HDR supports is increasing commensurately. For this to happen in a timely fashion, the first requirement is to bring forward unifying guidelines, the likes of which are on their way in the form of the new VESA standards. Until now, users have been limited to choosing between HDR10 / HDR10+ which offers 10 Bit colour reproduction and Dolby Vision with 12 Bit colour. The VESA standard, in theory at least, is designed to create a uniform agreed-upon certification going forward, essentially a comprehensive and transparent standard for the PC industry to follow in order to provide a meaningful measuring stick by which users can judge the HDR capabilities of respective HDR-compatible devices. The first incarnation of the DisplayHDR specification was published in December 2017 and brought with it three levels. The most important distinguishing characteristic is brightness, and this is to be seen in the names given to the different line ups. The lowest level, DisplayHDR 400, requires the ability to output at least 400 cd/m², the second level known as DisplayHDR 600 raises this to 600 cd/m² and the highest level is called DisplayHDR 1000, delivering a massive 1000 cd/m². However, this does pertain only to peak values, specifically that more than 10 percent of the panel is capable of displaying this level of brightness over the course of 30 minutes. 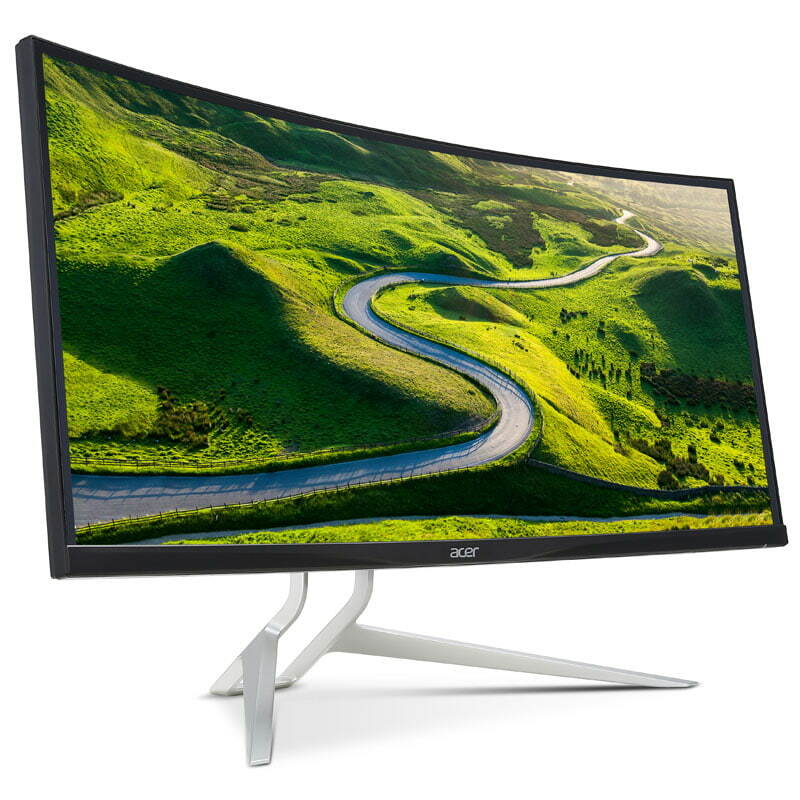 Static content must, under DisplayHDR 400, maintain at least 320 cd/m² across the entire surface area of the display, under DisplayHDR 600 this increases to 350 cd/m² and DisplayHDR 1000 increases this once more to 600 cd/m². In order to achieve even values of this standard however, manufacturers have needed to add powerful backlights to their LCDs. The result has been very bright whites and even higher contrast levels. These specs increase once more when taken in combination with the use of Local Dimming Technology. Monitors using this technology have the ability to control the individual brightness of clusters of LEDs – even switching off entirely when needed so as to create the deepest possible blacks. This is where traditional backlit displays run up against their inherent technological limitations: essentially the deepest black an LCD is capable of producing is, in reality, a very dark grey. True-to-life inky blacks are simply an impossibility due to this backlighting. 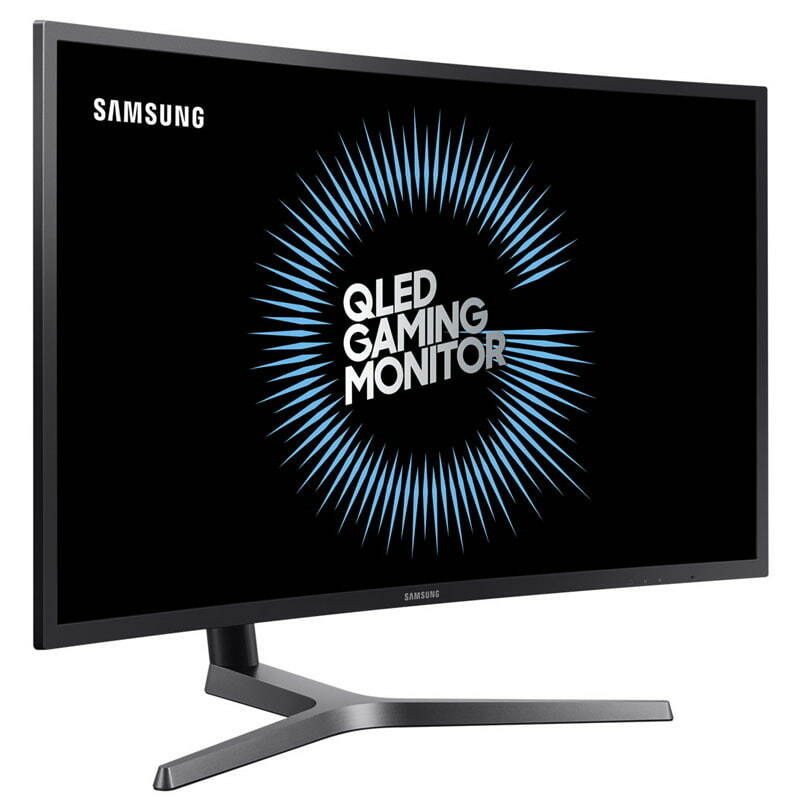 DisplayHDR 1.0 from 2017 is directed exclusively towards PC monitors with liquid crystals and backlighting. January 2019 saw the publication of the new VESA standard with the DisplayHDR True Black designation, what is essentially a refresh of the previously agreed upon standards. The new specifications expand on the previous standards by adding two new grades especially for OLED- and microLED Displays. Since these technologies are based on luminescent panels, they achieve significantly deeper black values, and this results in much greater dynamic contrast than LCDs of yore. 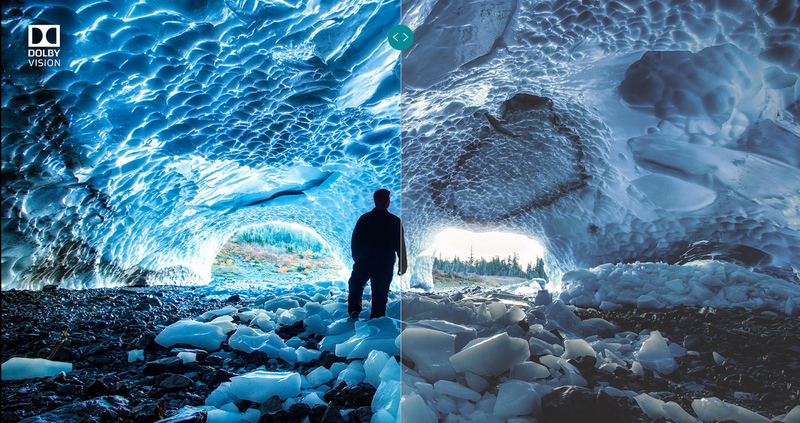 The new True Black standards take the previous specs and add new requirements when it comes to black- and brightness levels. To meet the new requirements, VESA prescribes a maximum black level of just 0,0005 candles per square metre (cd/m²). The ability to output such full, inky blacks results in very high contrast ratios and greater dynamic range, far exceeding the capabilities of LCDs. The advantage of OLED- and microLED displays lies in their fundamental ability to output lower light levels, and for this reason Displays featuring DisplayHDR True Black must demonstrate lower brightness levels than LCDs in the corresponding DisplayHDR grade. For DisplayHDR 400 True Black-validation, displays must output a minimum brightness level of 400 cd/m² (10 percent of the panel for 30 minutes). For periods lasting longer than 30 minutes, 250 cd/m² must be achieved. 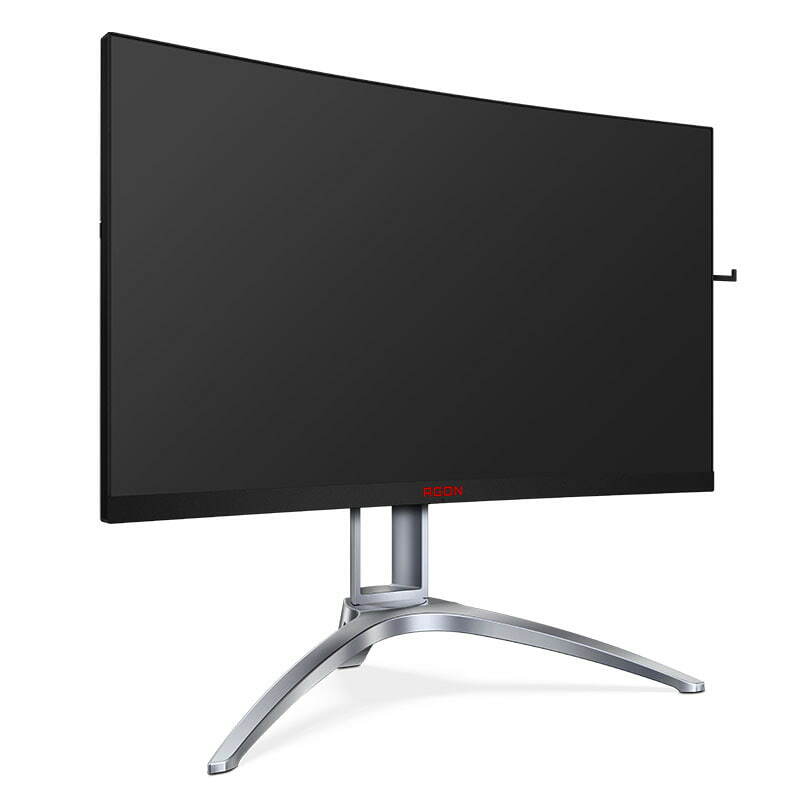 DisplayHDR 500 True Black on the other hand demands a minimum brightness of 500 cd/m² with static content achieving 300 cd/m² over time. In the course of setting the new DisplayHDR True Black standards, an additional grade specifically for LCDs was introduced: DisplayHDR 500. This demands a minimum brightness of 500 cd/m² and a value of 320 cd/m² over time. Rumour has it that, so far at least, this has only been achieved in the context of compact laptops. Due to the slim design however, this could lead to thermal issues at high brightnesses of up to 600 cd/m². The two important criteria for the DisplayHDR certification are colour depth, which must amount to more or less 10-Bit with 1,07 billion colours or greater. 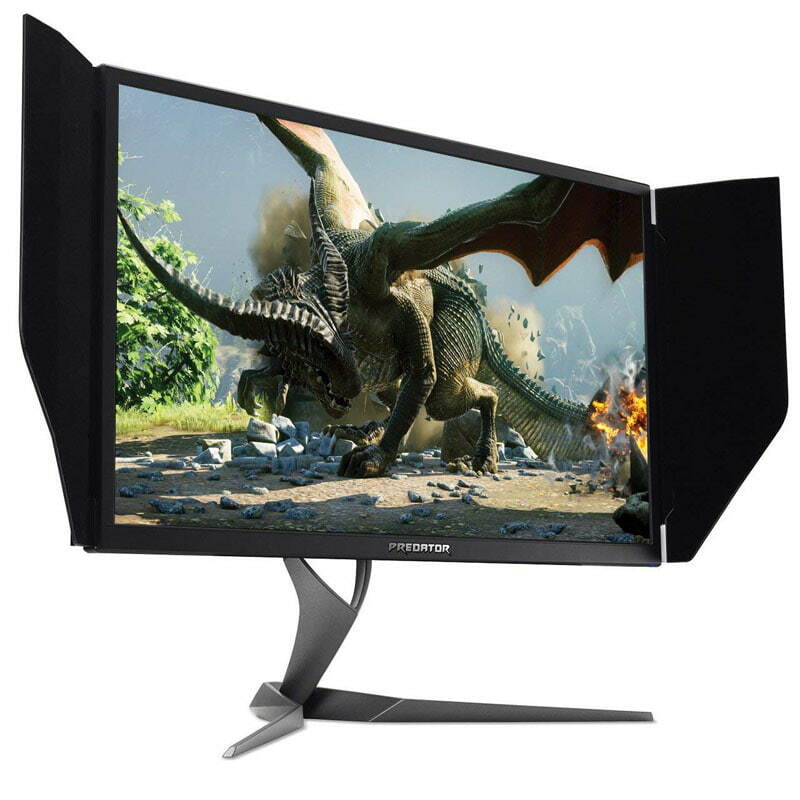 The manufacturers have agreed on the VESA definition, which requires only 8-Bit, with the missing 2 Bits being achieved by means of dithering, a technique common to many modern high-end monitors already. Another criteria includes the response time of the panel – described here as Rise Time. In the context of DisplayHDR and DisplayHDR True Black, Grey-to-Grey is no longer a meaningful measurement, instead we measure the distance between black and white. 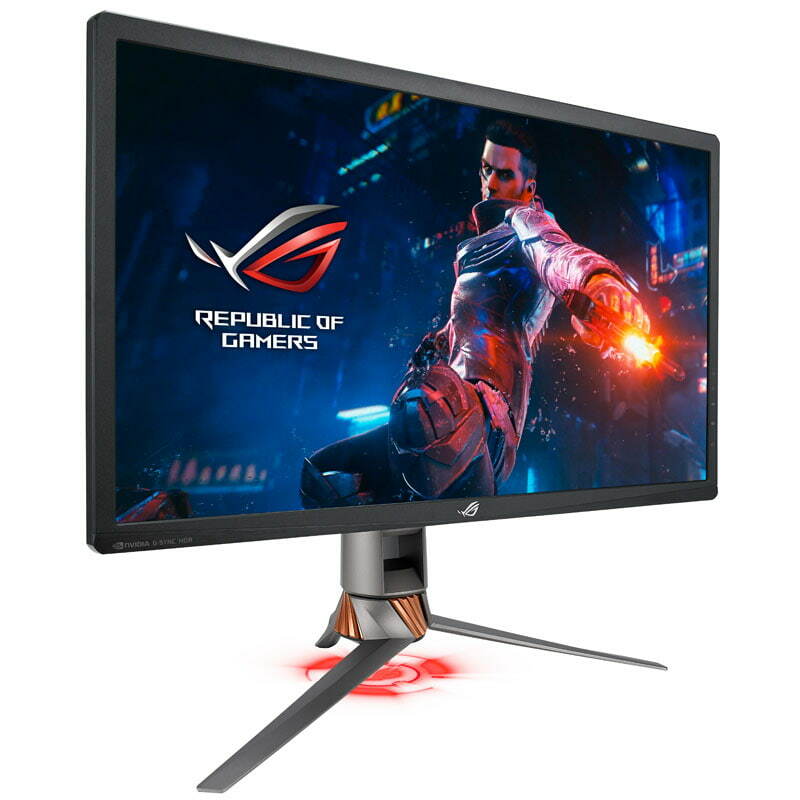 LCDs of all grades must achieve the same result: the change must occur within a space of 8 frames, something that would take 56 milliseconds in a 144 Hz panel for example. VESA adheres to these values on the basis of the length of time required by the human eye to adjust. OLED screens and microLED displays must achieve a Rise Time in significantly less than 2 Frames in order to meet the VESA DisplayHDR True Black standard. In terms of defining accurate colour reproduction, DisplayHDR / DisplayHDR True Black no longer use the RGB colour spectrum, instead they employ the norm as defined by digital film projection i.e DCI-P3 65 along with the standard used by HDTVs, ITU-R BT.709. The latter must, even in the lowest grade of DisplayHDR, amount to 95% coverage. In the three higher grades as well as True Black, panels must achieve a full 99%. A minimum of 90% DCI-P3 65 coverage must be achieved. Achieving such high brightness and response times certainly demands a little more than usual in terms of hardware. 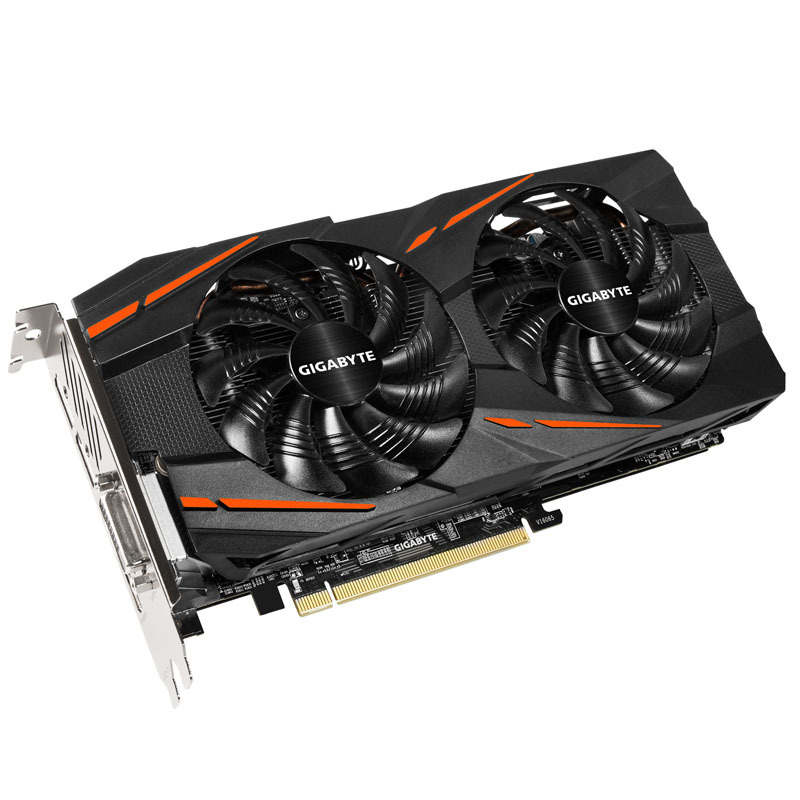 Consequently, graphics cards have also been obliged to keep up with the demand for HDR. All NVIDIA cards from the GTX 900-, GTX 1000- and the RTX 2000- series are HDR compatible, that is to say, HDR Ready. AMD have also long since provided support for HDR, including in cards from as far back as the Radeon HD 79- series as well as all graphics cards from the Polaris line up and newer. The integrated graphics chips on Intel’s CPUs provide HDR support from Kaby Lake onwards. This can be adjusted as needed in Intel’s driver settings. Cables must be either certified for HDMI 2.0, DisplayPort 1.3 or higher in order to be able to output HDR correctly. FreeSync 2 HDR and G-Sync HDR represent AMD and NVIDIA’s offerings respectively when it comes to indicating HDR compatibility, and these operate independently of the VESA DisplayHDR standards. 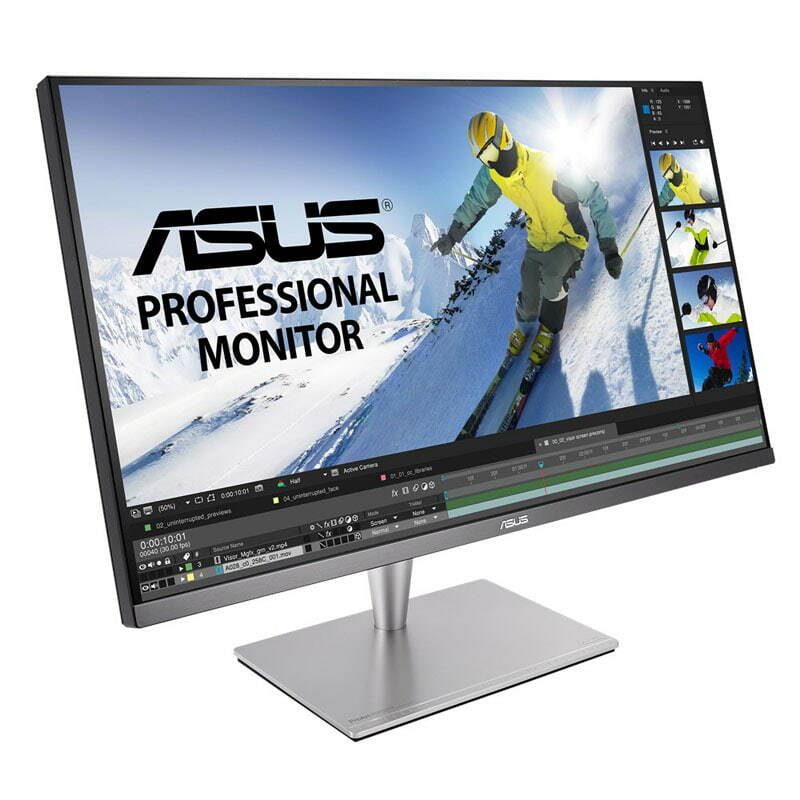 These are applied to PC monitors that are capable of meeting the resolution, refresh rate, brightness, colour gamut and Bit depth requirements. 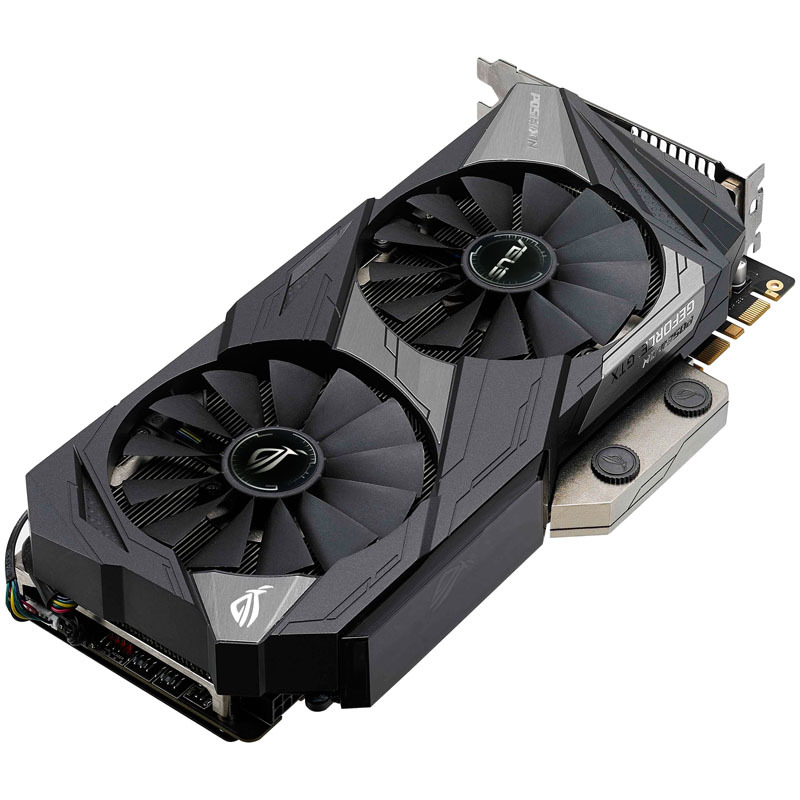 The labels are intended to assist users in matching up the GPU and monitor correctly prior to purchase, as well as helping to ensure users experience the greatest possible immersion when it comes to HDR-certified multimedia content.